Amy Bleuel is the Founder of Project Semicolon. Project Semicolon is an organization dedicated to the prevention of suicide. Their work is based on the foundation and belief that suicide is preventable and everyone has a role to play in preventing suicide. Through raising public awareness, educating communities, and equipping every person with the right tools, we know we can save lives. 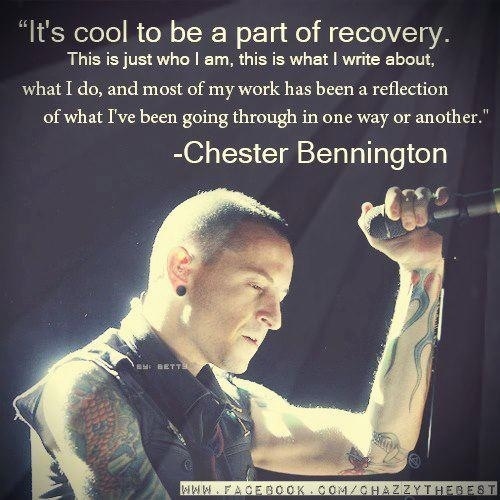 I loved Chester Bennington. His music, his lyrics, his words were so powerful and so true for many people, including me. 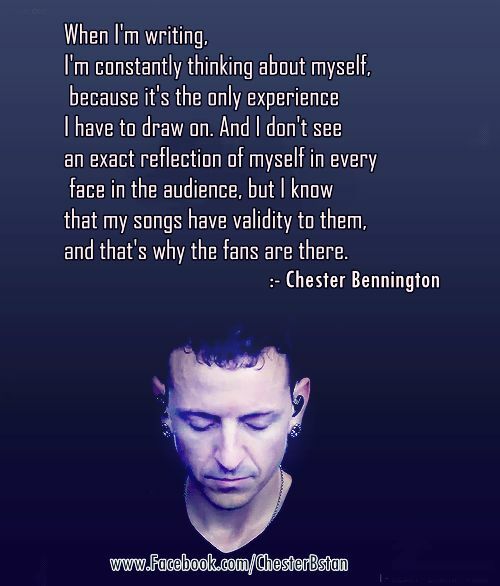 I could relate to his words, lyrics and music and understand it completely. I was living it and feeling it too, like too many other people in the world that just go unheard. What an amazing gift he had to share with us. We were blessed to have seen him and heard his words, lyrics and music. It will live on forever. He will live on forever. He made a huge impact and a positive difference in the lives of many. 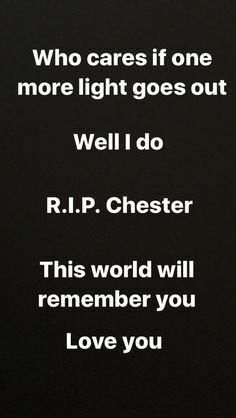 Thank you Chester. I love you. We love you. I could feel your pain. I know your pain. I have it too. I hope you are in peace now. I love you. Please watch the next lyric video for “You’re Gonna Be OK” from Brian and Jenn Johnson’s album “After All These Years” which is a solo album from Brian and Jenn Johnson released in January 2017. I continue to make a daily post about suicide everyday throughout the month of September for Suicide Prevention month. This is post #17 and if you have missed my previous ones, please check them out on my blog. Also, continue looking on my blog for more daily posts about suicides for the rest of September. Bipolar disorder, mental illness and suicide have stung many. We MUST reduce the sting of the stigma of mental illness and suicide by educating others and starting dialogs and conversations about mental illness stigma and suicide. We MUST make our voices heard loud and clear. We have no choice. The times is now. Reblogged this on J-Dubs Grin and Bear It. You keep writing them and I’ll keep reblogging. 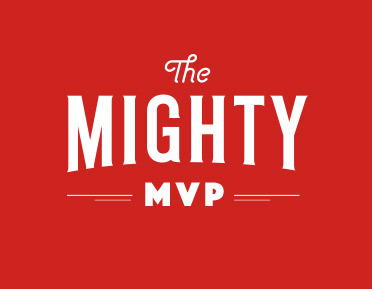 You got it… 13 more to go for the month of September. I promised I would write a post a day and I keep my word. I just pray they are helping people. Yes! They are helping me. Lots of people have commented and shared as well.